To watch the 3 minute video, click here. Footnote: The Australia Network also aired footage of TEAM CHINA, the Hong Kong Dragons and the previous weekend’s Changi Cup played between the Singapore Wombats and Malaysian Warriors. One AFL Asia has the footage, we shall provide a link on this website. 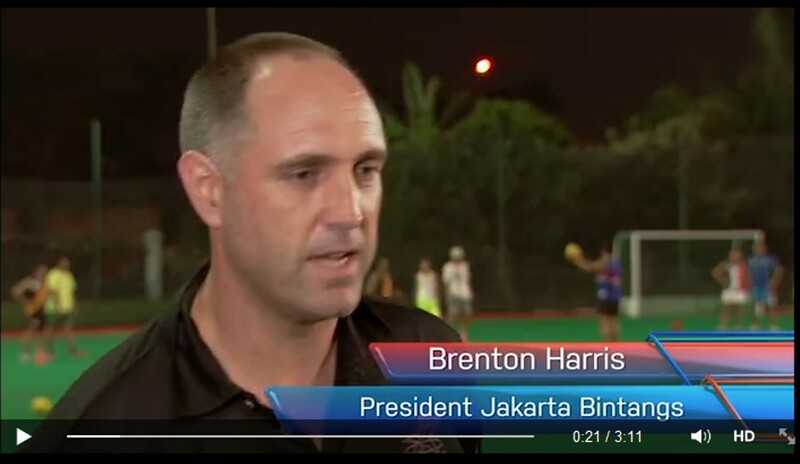 Jakarta Bintangs make Australia Network. Click to play.